“OSU should be held accountable for undermining parental rights, replacing children’s innocence with the values of LGBT activists, and misdirecting resources intended for the 4-H program. OSU cannot require parents, children, employees, or volunteers to give up personal privacy and their First Amendment rights as a condition for participation in a state program. 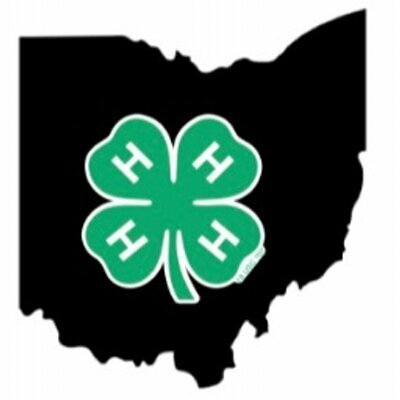 “If Ohio State continues, it risks gutting the Ohio 4-H program. Parents will seek out better opportunities for their children,” said Mat Staver, Liberty Counsel’s founder and chairman.